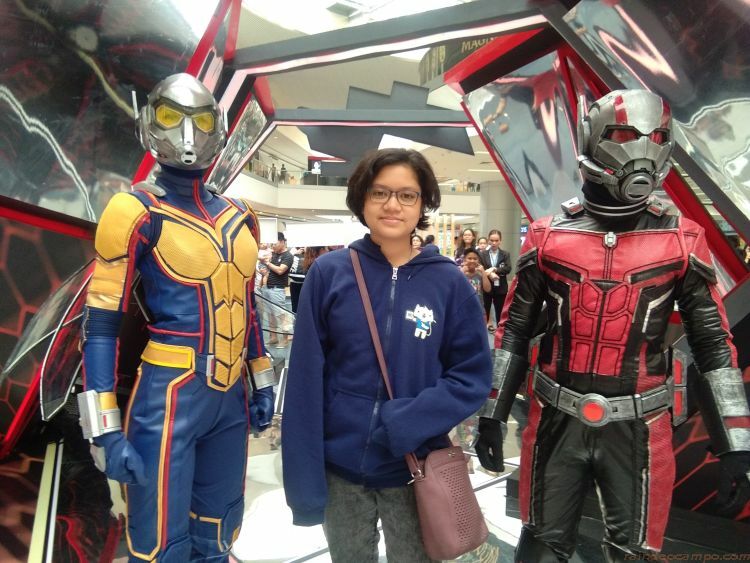 Ant-Man and the Wasp fever hit the Philippines as SM Cinema hosted two larger-than-life events to celebrate the coming of the most-awaited MCU (Marvel Cinematic Universe) film feature that will answer questions left by Avengers: Infinity Wars like where was Ant-Man when Thanos vaporized half the universe. 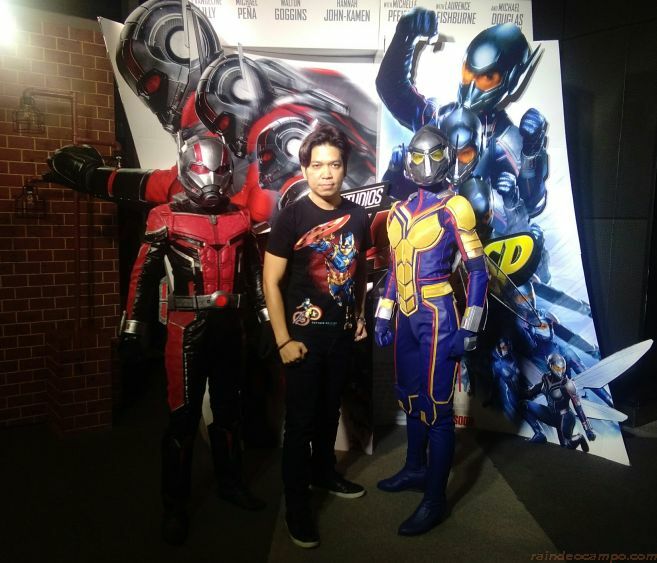 Last Friday, dozens of celebs and media guests attended the special Philippine premiere of Ant-Man and the Wasp held at the IMAX theater of SM Aura Premiere. 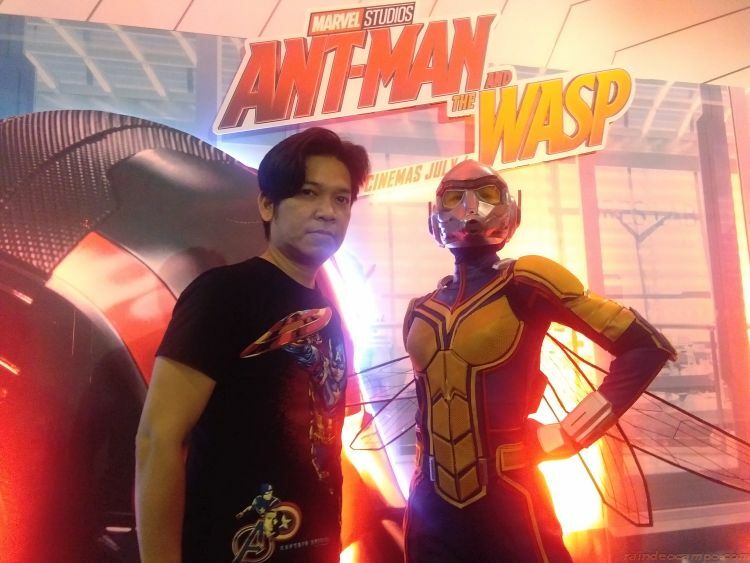 Celebs like Christine Jacob, Joyce Pring, Andre Felix, Kate Valdez, Chico Garcia and many others have posed with Ant-Man and Wasp cosplayers sharing in the excitement of watching the movie ahead of its regular showing. An action-packed adventure, Ant-Man and the Wasp movie experience becomes even better at IMAX theaters because the movie was digitally re-mastered into the image and sound quality of the IMAX experience with proprietary IMAX DDR technology. This means that only in IMAX will the movie fill more of the screen, and fans will see 26% more picture. 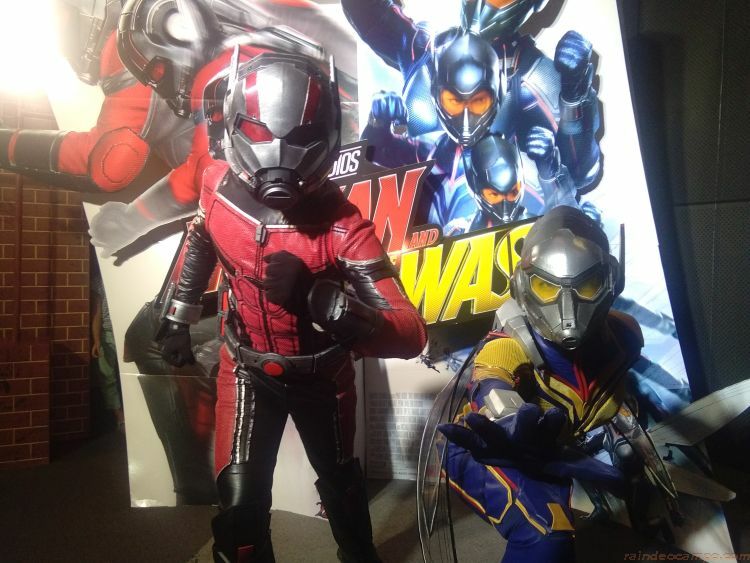 Our tiny heroes will truly be BIG on IMAX! Aside from the advance screening, we also got special treats from The Coffee Bean and Tea Leaf and at the SM Cinema Snacktime counters. 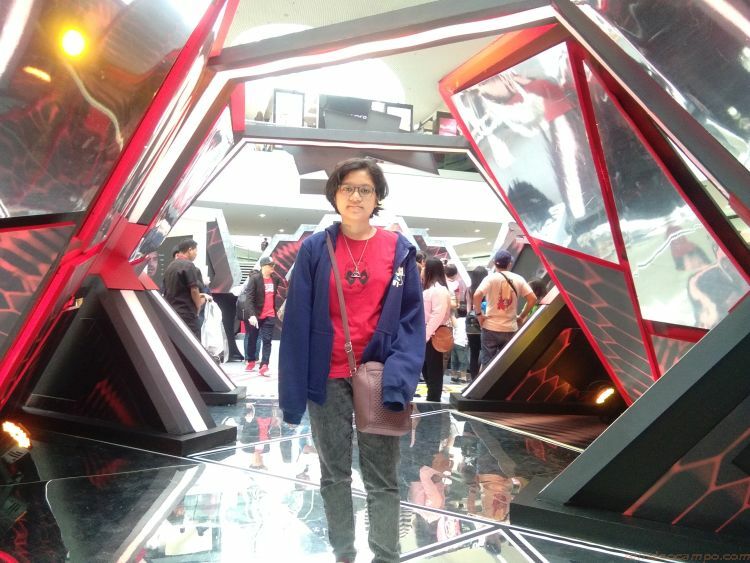 A day after, SM Cinema opened their Ant-Man and the Wasp “Not The Actual Size” interactive #ReelToReal exhibit at the Main Atrium of SM Mall of Asia. 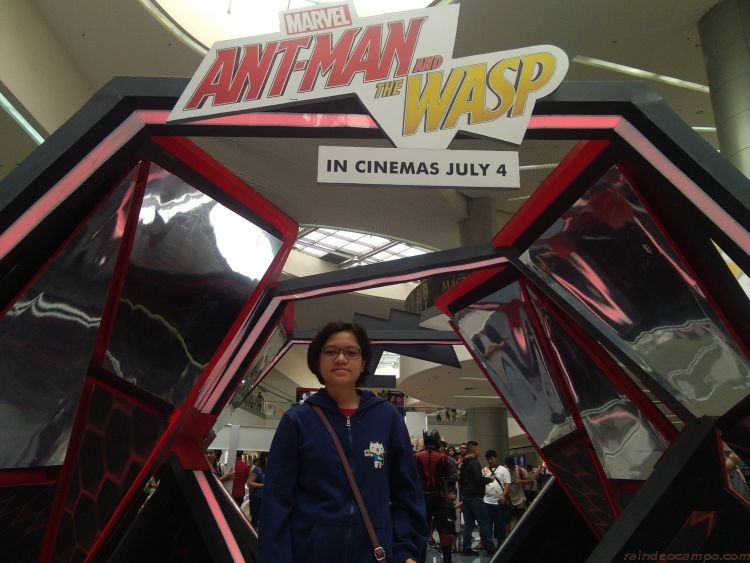 Witness the world of Ant-Man and the Wasp by crossing a binocular-inspired tunnel making you feel you are the same size as our tiny heroes. 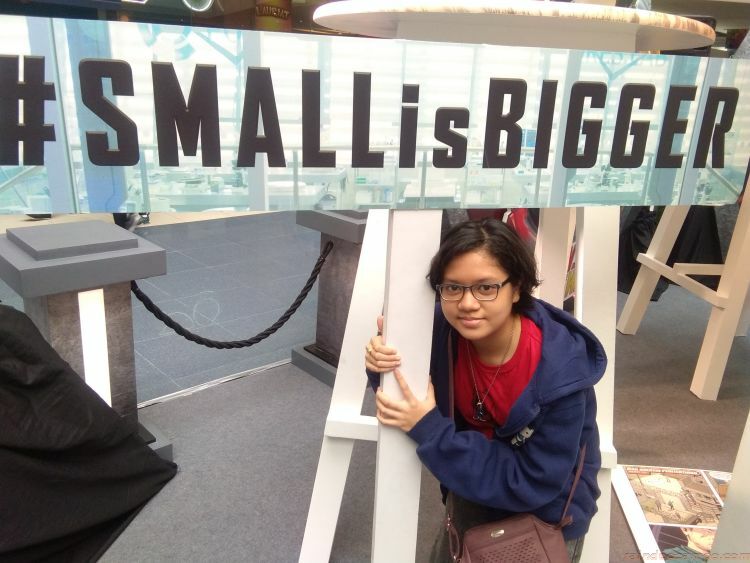 Get ready to be like Ant-Man and the Wasp as you plan your day and talk to your colony in the gigantic table and chairs. 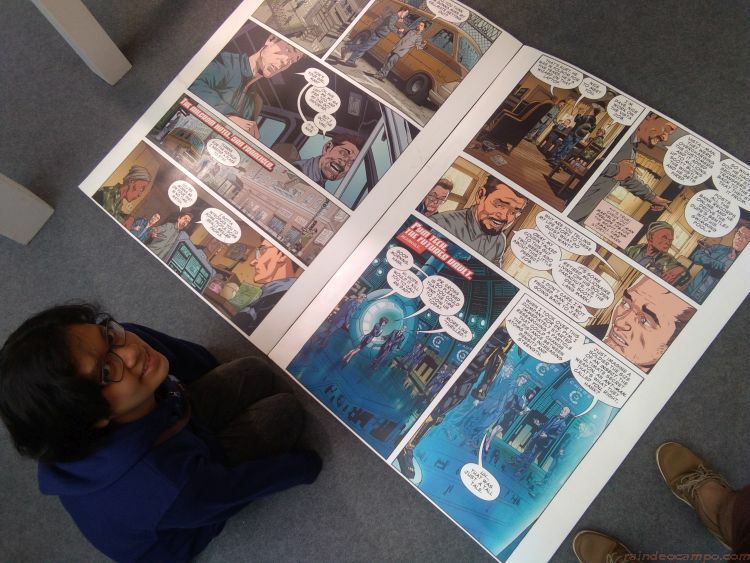 You can also explore the bigger world in the blown-up ball pit, the massive Jenga puzzle and comic book. 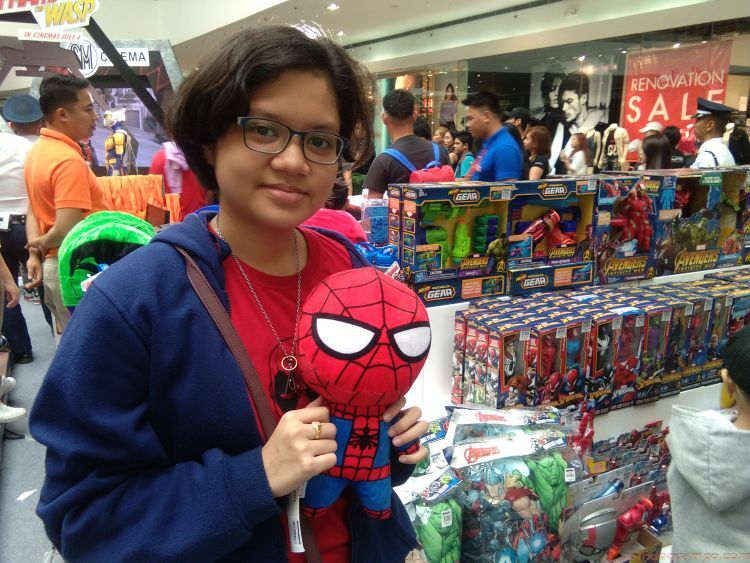 Lastly, get a chance to have the first look at the Ant-Man and the Wasp characters at the Filbar’s toy display as well as some MarvelPH merchandise from SM Store and SM Toy Kingdom. 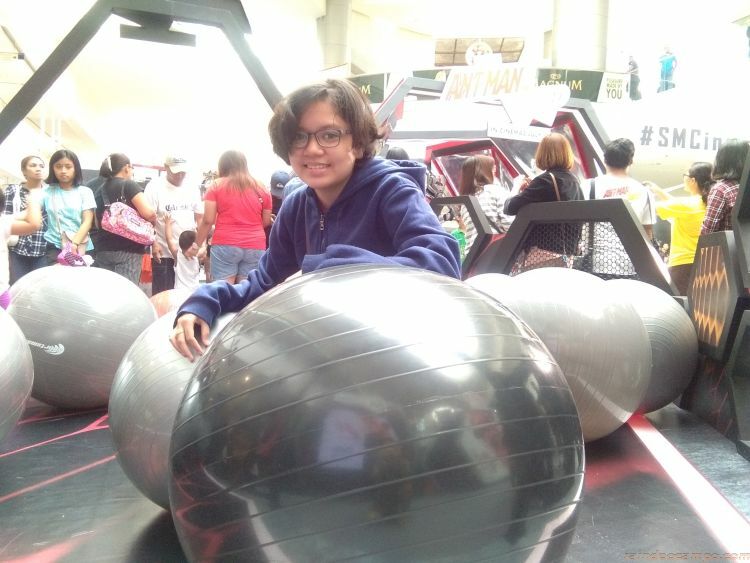 The “Not The Actual Size” exhibit will be at the SM Mall of Asia until July 4 before it moves to the SM North EDSA – The Block Atrium from July 6 to 12. 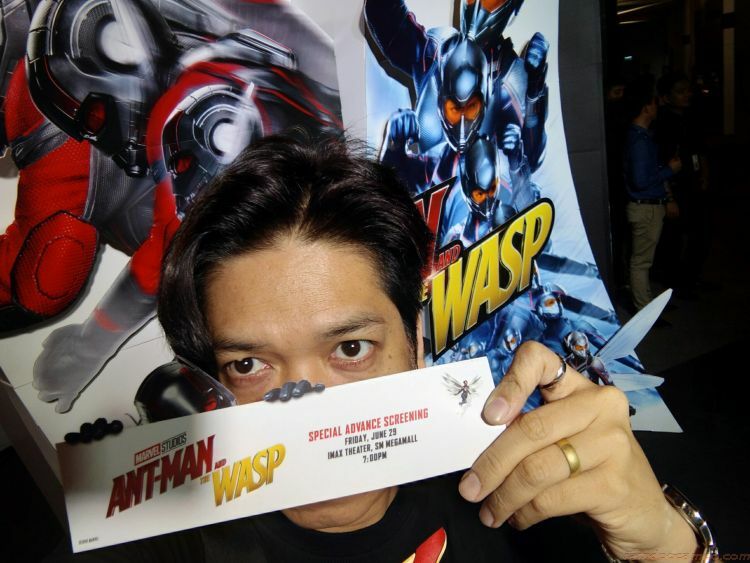 Ant-Man and the Wasp stars Paul Rudd (Scott Lang/Ant-Man), Evangeline Lilly (Hope Van Dyne/Wasp), Michael Douglas (Hank Pym/Ant-Man), Michelle Pfifer (Janet Van Dyne/Wasp) and many others. Official release date in the Philippines is on the 4th of July. Book your tickets through www.smcinema.com or download the app.